"It's a holiday tradition" my daughter told me and she's right. For the last three years we have been greatful for the invitation to the opening of ICE at Gaylord Palms in Orlando. The entire property is beautiful decorated with holiday lights and accessories. 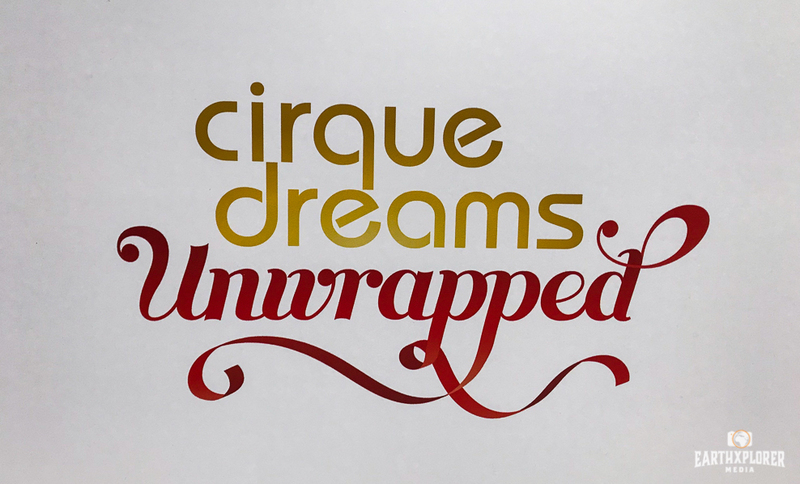 There's an amazing 60-foot-tall Christmas tree with more than 2 million twinkling lights that towers over the Cirque Dreams Unwrapped Stage Show. The entire family can enjoy this uniquely inspired 25-minute Christmas dream. Then you must see ICE! featuring Christmas Around the World! 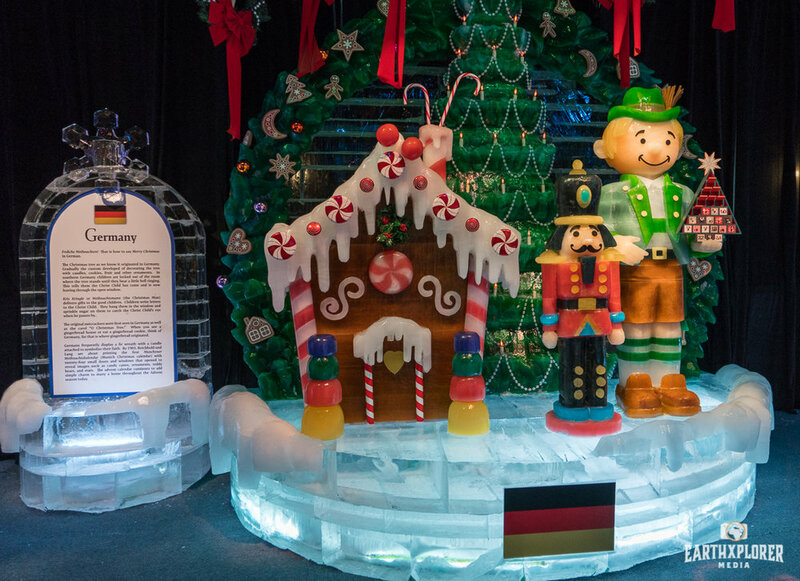 Travel the globe and experience the magic and traditions of Christmas Around the World in more than two million pounds of ice! 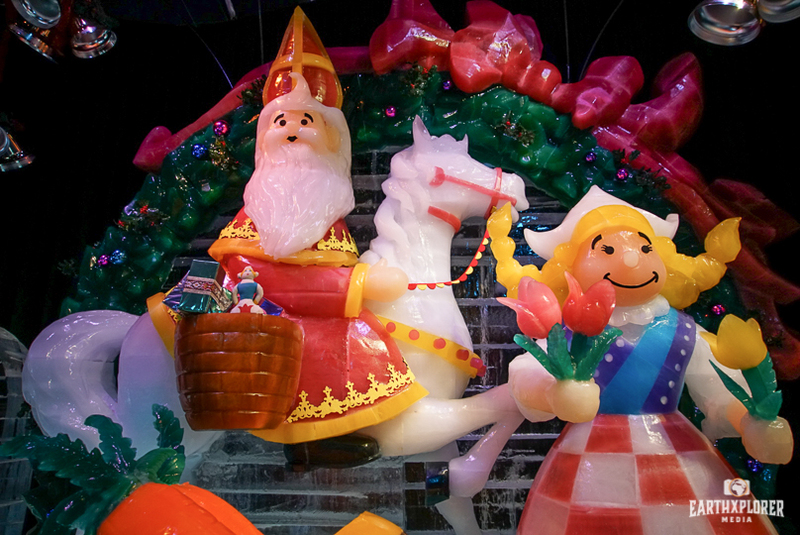 Two million pounds of ice sculptures hand-carved by artisans from Harbin, China. Five ice slides, plus interactive Christmas displays and photo opportunities. Scenes of holiday celebrations from around the world. The Frostbite Factory — a live carving zone showcasing ice artisans. Breath-taking Nativity scene carved from crystal-clear ice. 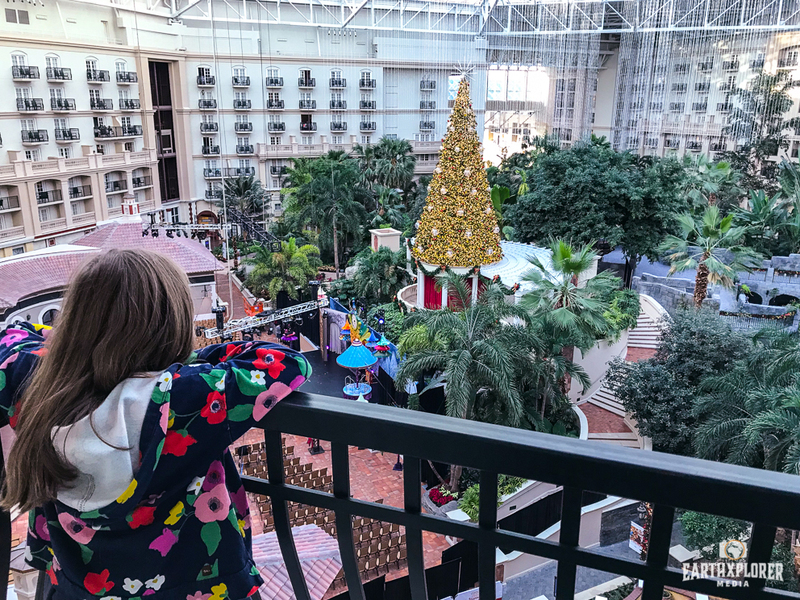 We are always so excited to see what's new each year and we enjoy all the holiday festivities - Including the Alpine Village where I watch my daughter zoom down the tubing hill over and over and over. And she loves throwing the snow balls at the fun interactive targets since we don't get much snow here in Florida. 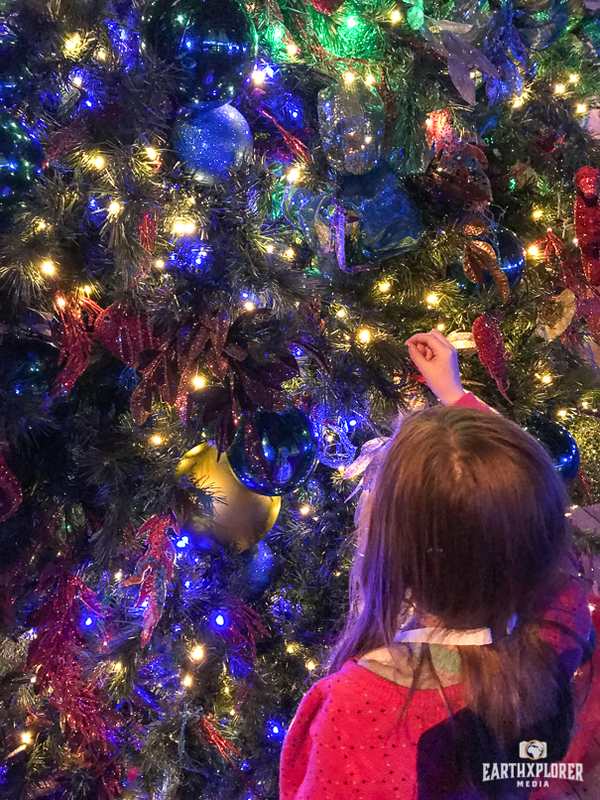 Take a sneak peek into all the wonder and excitement that awaits you during Christmas at Gaylord Palms!